Images of the Devil from medieval manuscripts. British Library. "My dear brothers, never forget, when you hear the progress of enlightenment vaunted, that the devil's best trick is to persuade you that he doesn't exist!" Watch out - the Devil is about! Whatever names you may use, the Devil, Satan, Lucifer, Beelzebub, Lord of Lies… much has been written about this fallen angel. Some writings are somber warnings, terrifyingly graphic descriptions of possession and the ghastly apparitions of the beast. 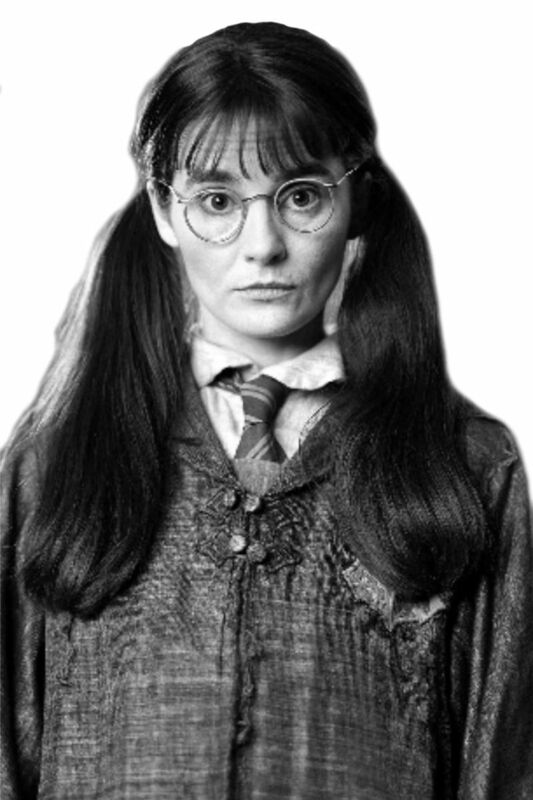 Others are more lighthearted – but have nonetheless a serious undertone; we should not think less of him when portrayed in this context. Once of his greatest triumphs is to lead us into the belief that he does not exist. 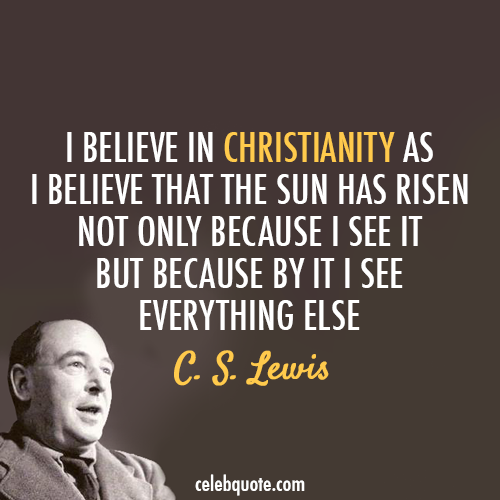 Perhaps C. S. Lewis takes the most well-known and well-loved approach to this subject. In his book ‘The Screwtape Letters: Letters from a Senior to a Junior Devil’. The book book was successfully published in the UK 1942, it brought together the series of letters first published individually in 'The Guardian'. a religious newspaper. 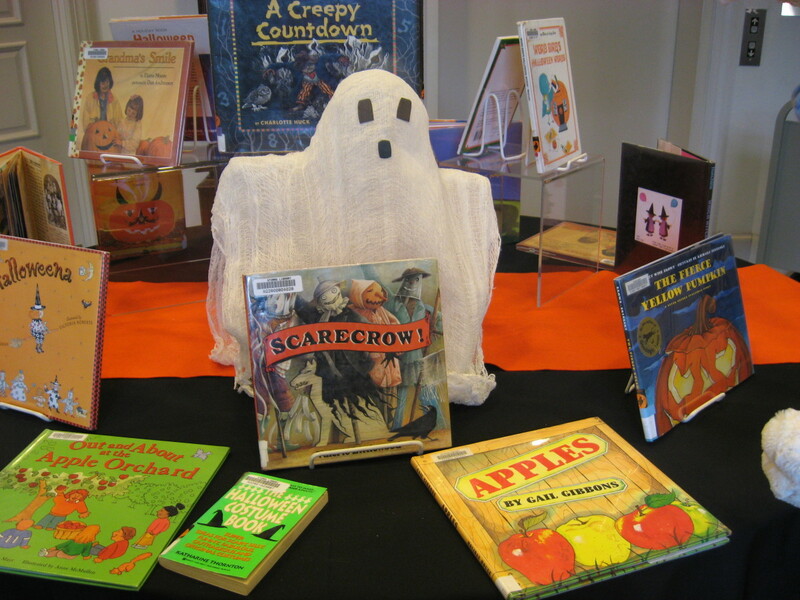 It soon became a success when published in the USA in 1943 and has been widely translated since. 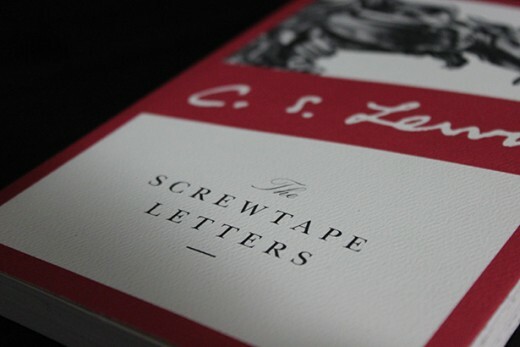 It is a masterful and striking narrative taking the form of a series of letters from Uncle Screwtape to his young nephew Wormwood. The 41 letters give advice on how to lead a young man - the 'patient' - away from his newly found Christian faith. Both funny and yet deadly serious it brings home the true and real struggle between good and evil in a humorous, but at times in an uncomfortably close-to-the-truth way. Another little gem is a book I came across whilst idly surfing the net (Google is a wonderful thing!) 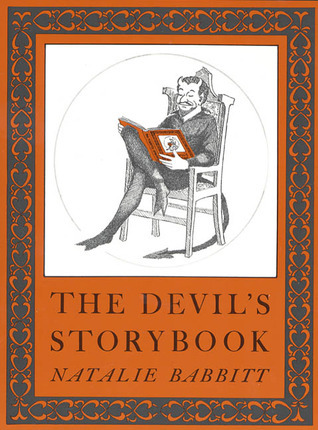 is a book called The Devil’s Storybook by Natalie Babbitt (Faber Children’s books, 1990). 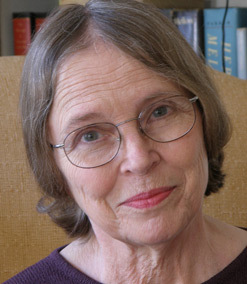 Babbitt, born in America in 1932, is a writer and illustrator of children's books. She has a charming, almost fairytale way with the stories, each one with a nice tidy ending. Nothing better I say, that a short story with a nice tidy ending. Turning the evil into something of a comic book figure is a disarming, as the twists and turns show truly what mischief he gets up to in the world; but by bringing him down to such a level, the reader can get their head around an otherwise vast concept of the battle between good and evil. In this series of ten stories, the devil has a companion – a goat named Walpurgis. 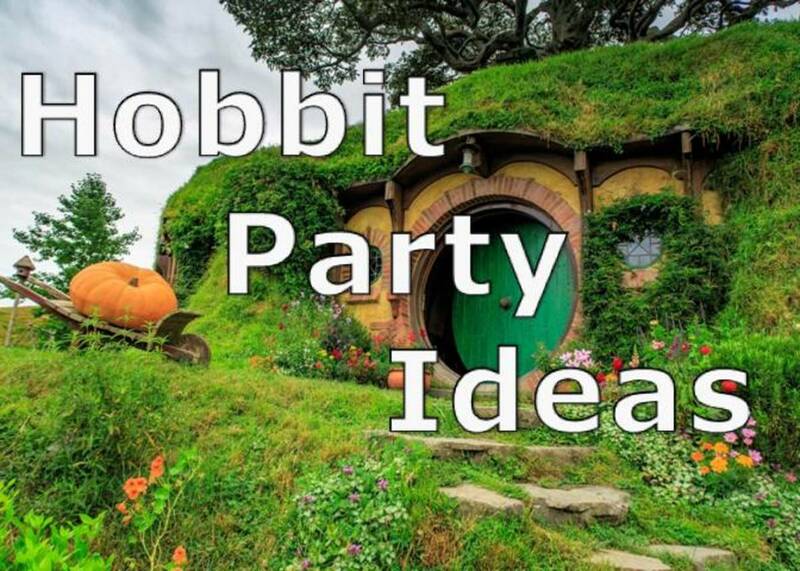 During each tale the devil schemes, jokes and makes mischief along with Walpurgis. It’s humour and the simple illustrations would be entertaining for children and adults alike; it’s underlying messages a basis for a moral code. Tales of temptation and those who can resist and remain on the right path are an enjoyable way to introduce a potentially heavy theological and moral principle. In all of this humour, mischief and hilarity it is easy to become complacent; for the very books themselves – designed to reinforce the fact of the very existence of the Devil - can lead us to relax a little too much. Having said that, the two books mentioned here are excellent and enjoyable tools for both adults and children alike, to educate about the moral struggles we will all face through life. All major religions address the subject of evil in the person of the Devil in one form or another. The Catholic Church has an office in The Vatican dedicated to Exorcism. 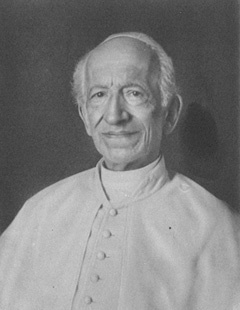 As a foil to the humour of these two publications, do look up the experience of Pope Leo XIII and his Saint Michael prayer, written in 1884. Following a vision experienced by Pope Leo, it asks the protection of the great warrior Saint against the devil. It was said after every low mass worldwide until the Low mass was dropped by the church as a regular form of worship in 1970. Saint John Paul II, during his reign as pope, urged its recitation again in 1994.